As a full-service ad agency operating in all pockets of advertising, if we had a dime for every time someone said, “TV is dead”, we’d probably be living in a year-round vacation on our dream houses in Fiji by now. Without a doubt – TV, and all other forms of “traditional” advertising (Local Radio, Billboards, Print, etc.) has seen a shift in their audience with the coming of the digital era. When looking specifically Cable & Broadcast TV however, this shift is not necessarily an indicator of a complete loss in viewership. Let’s be honest… the major cable providers (Comcast, Spectrum) and broadcast partners (NBC, ABC, CBS, FOX) in the U.S. are much too large of companies to just be pronounced “dead” overnight. These are massive corporations that have made a mark in the American media market by staying ahead of the curb and adjusting to different trends that impact how they make their money. In that same breath, it is safe to say that although traditional TV lacks the obvious targeting capabilities of any digital platform, it is still the best way to reach the largest amount of people at one moment in time out of any form of advertising. While this may not make sense for smaller retailers, when looking at larger-volume 1-store locations or even regional chains, TV should still play a big part in their media mix. What has happened here, is in fact a true change in how TV content is being viewed. Just because overall traditional TV viewership across the country has somewhat of a decline, followed by a decline in traditional TV ad spend as well, it does not necessarily mean that people are no longer viewing that content in let’s say… a digital platform. In comes the digitalization of traditional TV… otherwise known as “OTT”. OTT stands for “Over the Top”, and in short can be defined as video streaming. You may have heard the term “cord cutter” in recent years… and OTT is where you’ll find them. In our agency, we define OTT as a “hybrid” advertising platform… in its nature it is truly a digital platform with traditional elements intertwined. 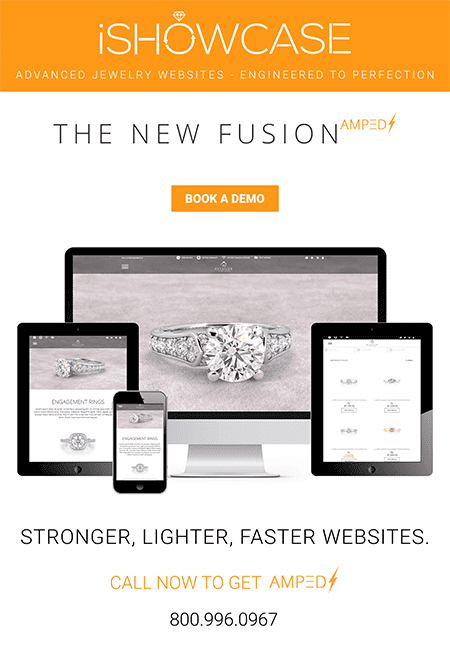 At our agency, we view OTT as an ideal advertising medium for targeting the recession-proof side of the jewelry biz – Bridal. OTT viewership leans heavily towards older millennials with growing buying power and shifting buying tendencies… who are also becoming harder to reach each day with more and more of their attention shifting towards digital devices followed by more and more advertising shifting their budgets that way as well. First and foremost, in order to view OTT content, you must have an internet connection. Secondly, you must have an OTT device, some of the more popular ones being Apple TV and Roku. With the first two requirements checked off, then it is up to the consumer to choose which OTT networks, coming in the form of apps, they want to view their content on. There are some OTT networks that boast tons of original and licensed content such as Hulu, Netflix and Amazon Prime. There are also various different broadcast and cable networks that have developed OTT apps for consumers who wish to view their content in an a-la-carte format, without needing a yearly cable subscription to a bundle of hundreds of networks. Some of these include HBO, ESPN, AE, CNN, HGTV, AMC and more. The beauty of OTT for advertisers is that you can leverage 1st and 3rd party data to deliver ads to a target audience without dealing with the waste of a traditional TV campaign. Although the reach through OTT is still much smaller than traditional TV, when looking at retailers that may not see it feasible to run a costly TV campaign on a DMA-wide broadcast signal or across a large cable system, OTT is a game changer. OTT ads are usually non-skippable, and by working with a true full-service agency you can leverage an in-house video production department to create footage for your business if you don’t have any TV commercials readily available. OTT is impression based, so it is bought on a CPM basis just like many other forms of digital advertising, furthermore bringing in efficiency over a CPP (cost-per-point) traditional TV schedule. 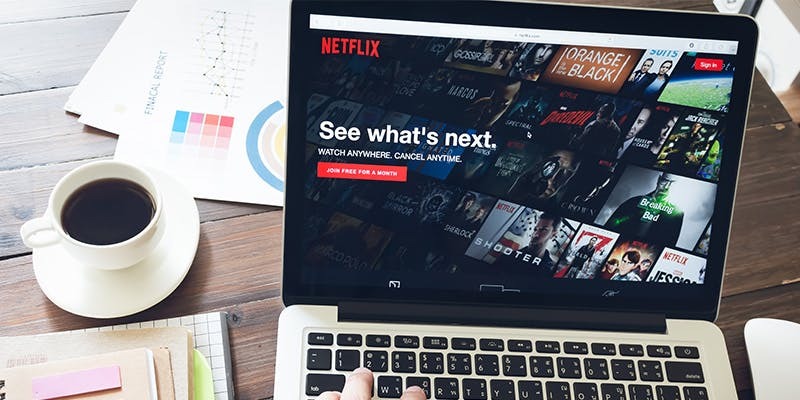 There are currently over 200 OTT streaming options available to consumers in the U.S., with more in the works for 2019. 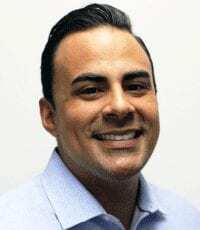 Gus Garcia is the Director Of Media for Bottom Line Marketing, a full-service advertising agency based in South Florida with a special focus on independent retail jewelry. Beginning as the Head Media Buyer, Gus was quickly promoted to Director of Media, where he was tasked with developing and managing an in- house digital division as well as overseeing all media operations. 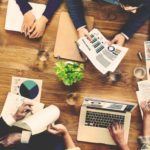 He quickly made a name for himself by developing media strategies that not only rang cash registers, but were completely transparent and reportable. 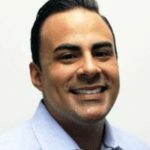 Gus listens, he researches long and hard and then presents plans that repeatedly deliver ROI that has grown his company’s digital platform through the roof. Visit Our Site.